We’ve made one of AdvisoryHQ’s lists for the second year in a row in San Diego. WorthPointe has been named as one of the top 10 San Diego Financial Advisors. 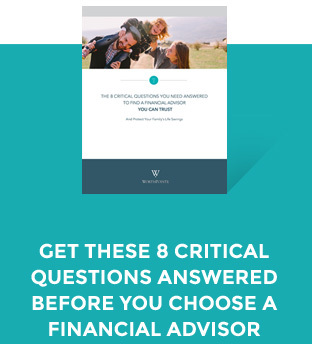 AdvisoryHQ selects the top financial advisors based on their own unique set of criteria. Their selection of the top San Diego financial planners is unbiased – they don’t receive incentives or compensation for their selections. We are honored to be recognized for our service for the second year in a row!